Here you’ll find latest news about the Academy. Filter and search with the tools below. 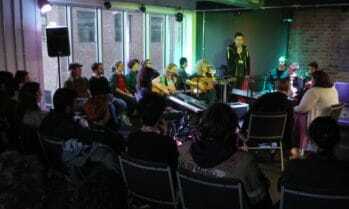 Academy Member Fiona Bevan visits ICMP to share her music and encourage students. 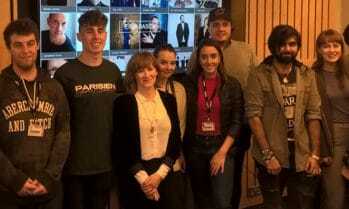 Bristol-based Academy member Tess Tyler inspires media composers of the future at BIMM’s Bristol campus. Guildford & Birmingham events: Dr. Saunders will see you now! 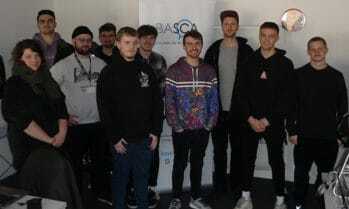 Academy member Emily Saunders travels to ACM Guildford and Birmingham to chat with songwriting students. 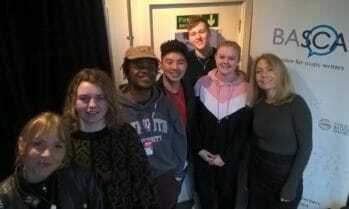 Academy member Emily Phillips visits BIMM’s London campus and gets to grips with the job of songwriting. 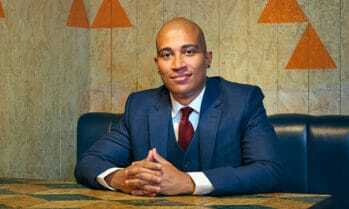 Royal College of Music event: Daniel Kidane goes back to school! Academy member Daniel Kidane and alumni of the Royal College of Music returns back to college for a special guest artist session shining a light on the ‘real life’ of a professional composer. What is The Ivors Academy currently campaigning for?